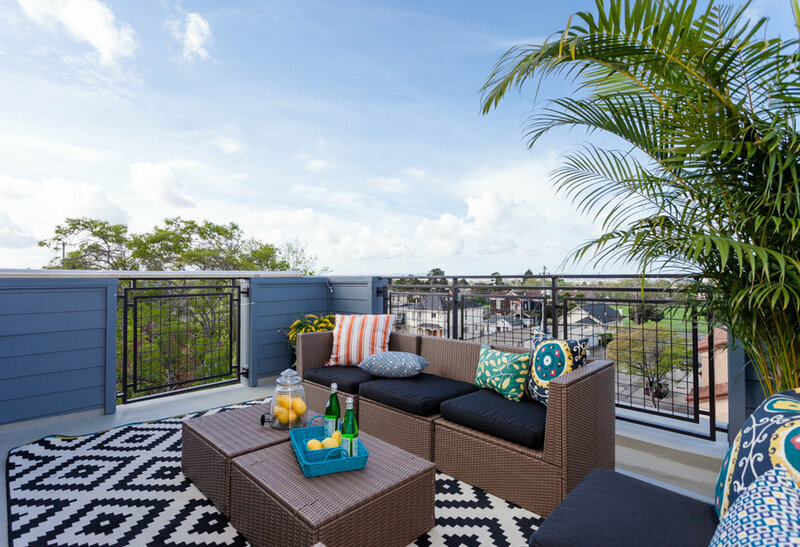 Built new in 2015, this spectacular row house offers live/work space, three bedrooms, three bathrooms and a rooftop deck with bay, bridge and city views. 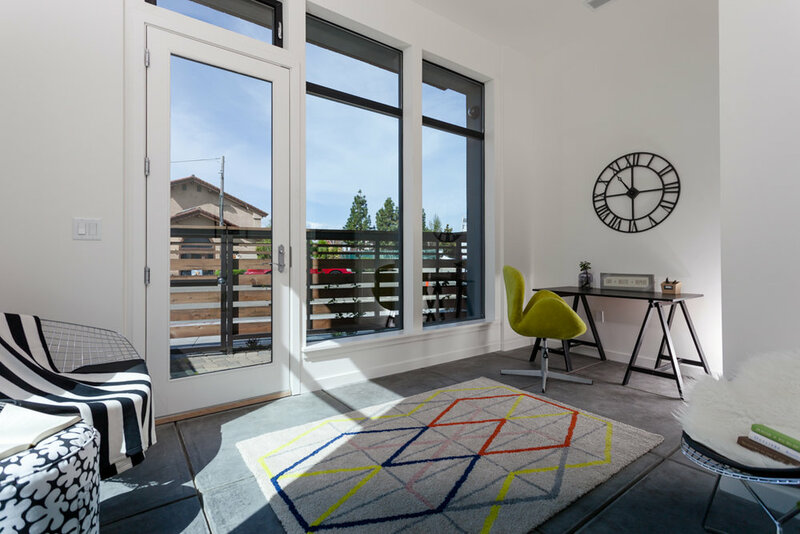 The entry level of this home includes a flexible space (vacation rental, art studio, office) with concrete floors, a separate entrance, floor-to-ceiling windows and a full bathroom. 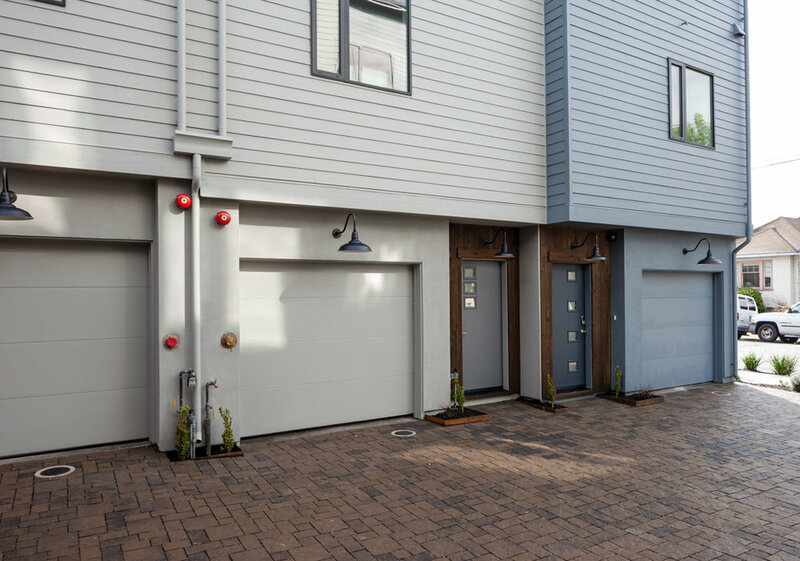 The paver stone courtyard entry provides a private one-car garage, front door entryway, and is fully landscaped with custom metal planter boxes. 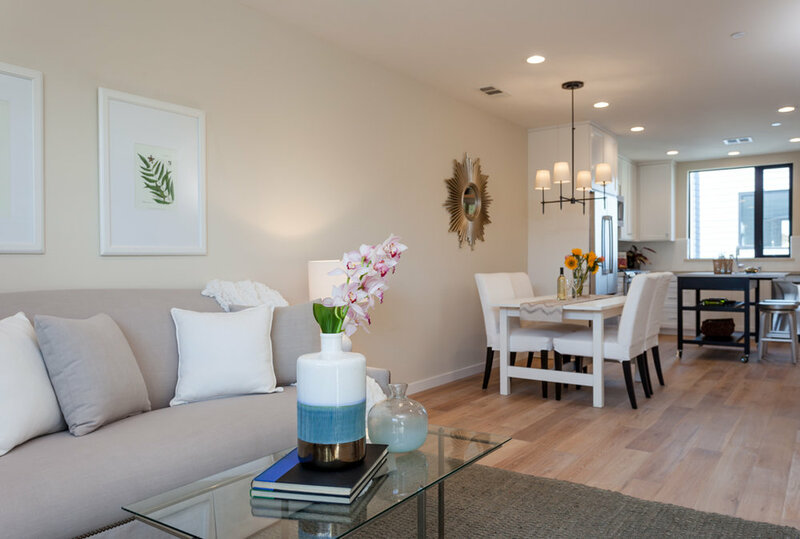 Second floor living and dining rooms are bathed in natural light through oversize windows, highlighting the stunning siberian oak floors, custom stained railings and 9-foot ceilings. 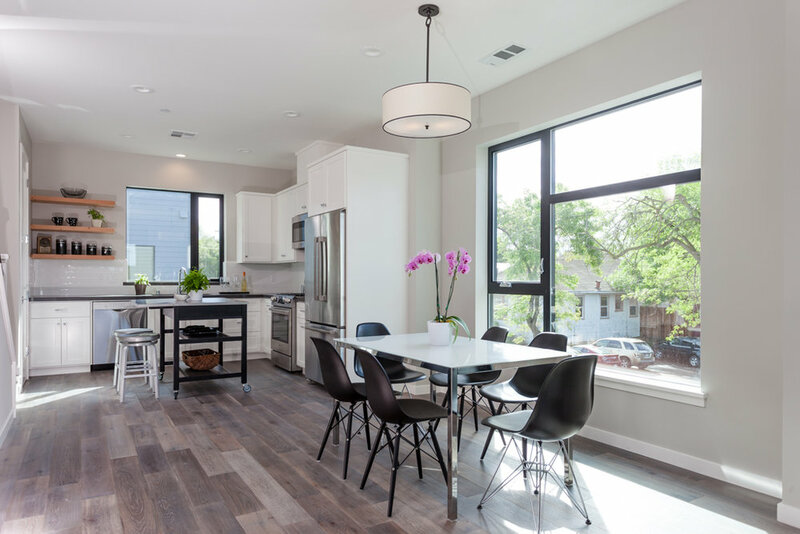 Living spaces open to the kitchen, finished with gray quartz countertops, open shelves, a pantry and stainless steel Bosch appliances. 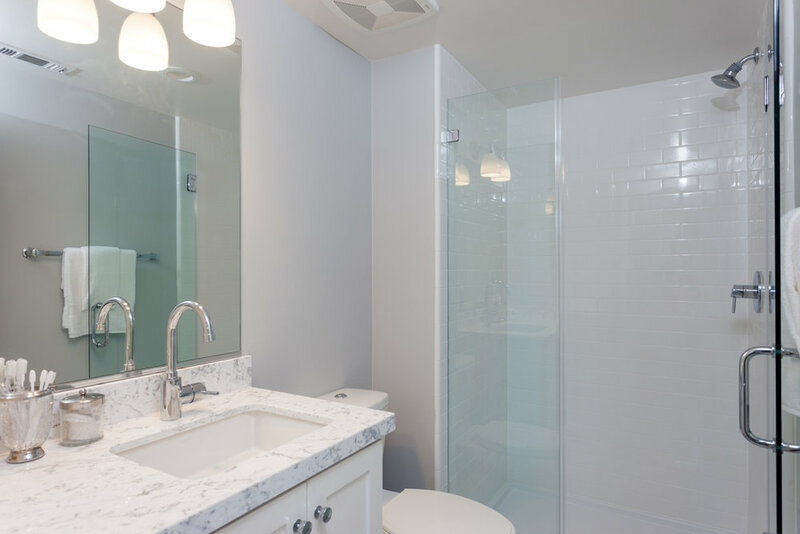 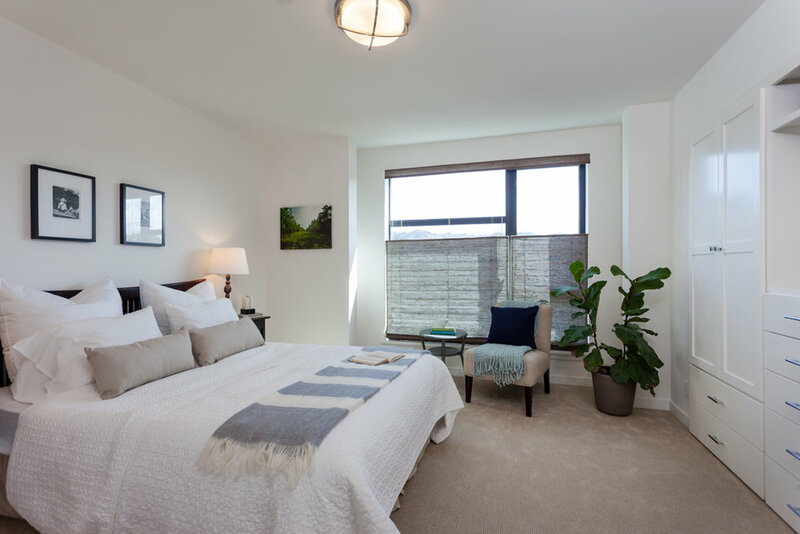 Upstairs, the generous master suite provides ample storage with a built-in dresser and wardrobe, and a stunning carrara marble finished bathroom with oversize shower and frameless glass doors. 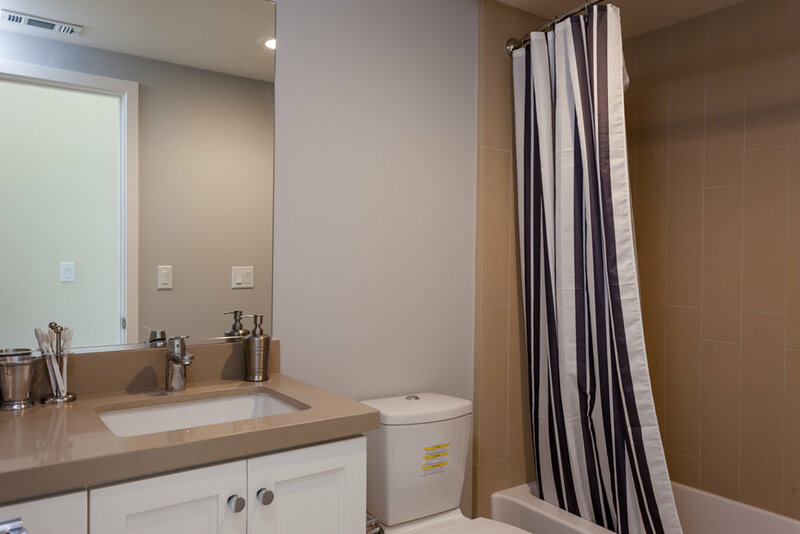 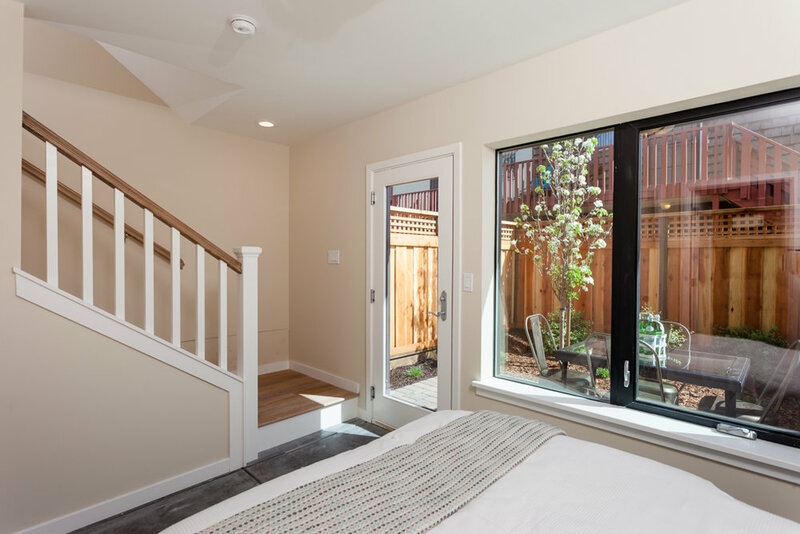 The bedroom floor includes secondary bedroom with a walk-in closet, full bath with beautiful quartz counters and penny-tile floors, and laundry closet with Bosch Axxis washer/dryer. 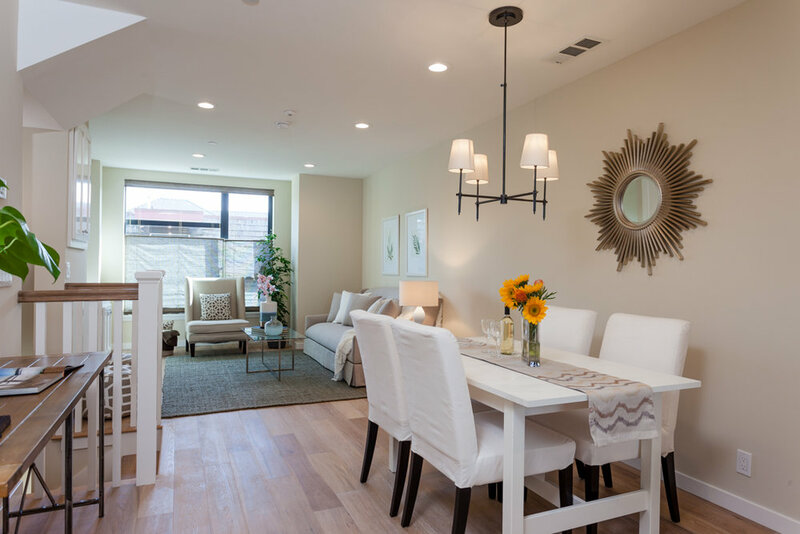 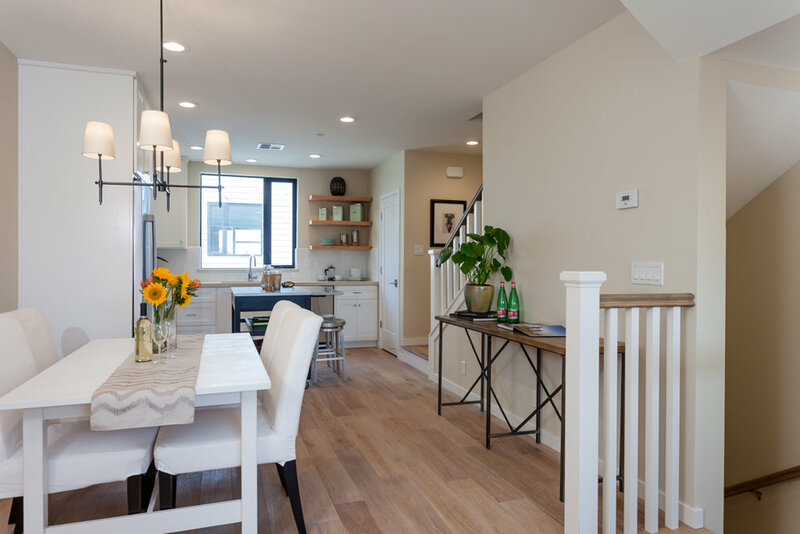 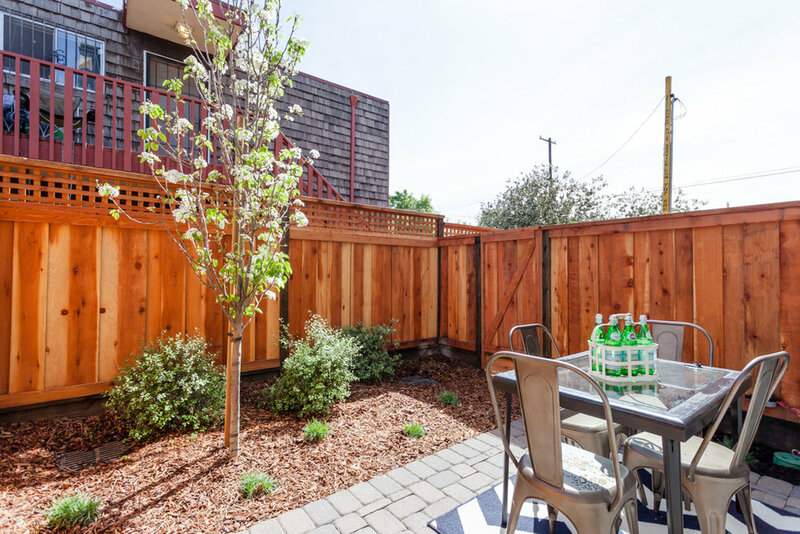 Located in prestigious Rockridge/Temescal, Sixtieth and Telegraph has all the benefits of new construction in an absolutely phenomenal location near downtown Oakland, Berkeley and San Francisco!